I was as shocked as anyone when I first discovered the answer to this question for myself. 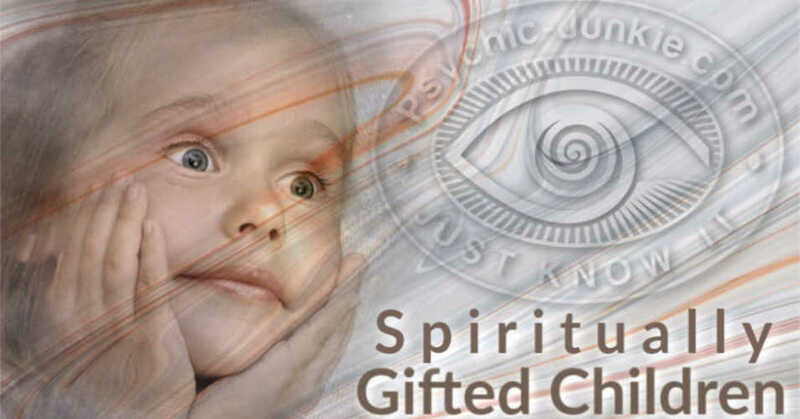 I had had a few experiences in my youth, which I would call paranormal or metaphysical, but I did not find out for myself the truth to this question until just a few years ago when I decided to study under a spirit medium. I was working at the time as a mental health counselor and had begun to feel frustrated with my work as a mental health professional, always having to meet billing quotas for my employer, being advised that I could only use certain therapy techniques, and constantly having someone looking over my shoulder to make certain that I didn't do too much for my clients (yes, this really happens). I studied mediumship with a spirit medium, with whom I had had my first psychic reading several years ago. When I had my first reading with her, I remember leaving the session thinking to myself, "she's totally full of it!" After having subsequent readings from other mediums, who confirmed many of the things she had told me, I reconsidered my judgment of her and made the decision to reach out to her to find out if she could teach me how to communicate with the dead. Indeed, she did help me to discover these abilities, and I will forever be grateful to her for that. The very first spirit, with whom I made contact (and surprisingly, quite effortlessly! ), was my beloved great-grandmother. "Granny", as I used to call her in life, almost instantly made contact with me and had been trying to get my attention ever since her passing 13 years before. It was so humbling to have reconnected with my Granny, who always protected and comforted me. She was giving me reassurance that in mediumship I had nothing to fear; she would always remain at my side. Granny even helps me during readings for clients now, and I am constantly amazed at the accuracy and detail, which she provides. Mediums can help the bereaved by acting as the receiving end of a telephone (we aren't producing the information; Spirit is doing so): we "listen" to what the deceased have to tell us and then convey it to our sitters/clients in a way, which they can hopefully understand. It's almost like being an interpreter for the dead. That's truly what we are doing. I've been astounded at some of the details, though, which Spirit has given me. I've helped families recover from the suicide of a loved one, helped law enforcement in missing persons cases, and have even delivered messages from pets! Even the spirits of famous people can (and often do) make an appearance! It's so rewarding to me when I am able to assist a spirit reconnect with someone they had to leave behind or watching as my own mediumship students learn to do so. I teach students all over the world to discover their natural mediumship abilities (we all have them) and to approach their work from a position of humility and respect. Visit Brian's Facebook Page for Mediumship Communications. Comments for Can Mediums Really Communicate with the Dead? So how does an Intuitive Medium work? Well, understanding what spirit tells us falls into two categories, the picture is either symbolic or literal. So for example, you may be shown an elephant. Symbolically it can mean that the person coming through remembers something special etc. Or literally, you may work at a zoo and be in charge of the Elephants. It’s like learning a new language. Each new picture, smell, feeling or sound means something, like a word. So as you understand what more and more of the pictures symbols and smells means, then those pictures are used by spirit again and again so you know what they are talking about. I am an Intuitive Medium from birth who offers one-to-one Readings in Skype or live one-to-one and groups.  I also offer a two day Psychic workshop in UK and Europe.  I have six years of experience giving readings and I have recently plucked up the courage to write a new blog about my experiences past and present.